James Comey, Director of the Federal Bureau of iPhones—that is, Investigation—confirmed in an interview with CNN yesterday that a tool that the agency had purchased from a third-party to unlock San Bernardino shooter Syed Farook’s iPhone 5c cannot be used to bypass security protections on newer models, from the iPhone 5s onward. This implies the tool relies on the fact that the iPhone 5c and earlier models lack hardware features like the Secure Enclave embedded in Apple’s mobile processors (from the iPhone 5s’s A7 chip and onward) which keeps encrypted sensitive information and stuff like the number of passcode attempts isolated from the rest of the system. 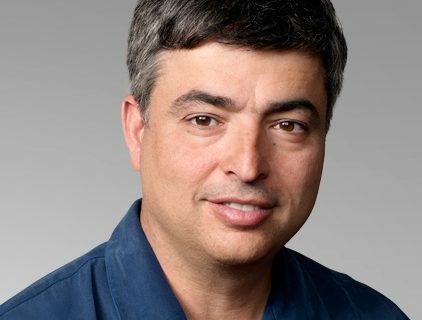 A mysterious third-party tool that the FBI purchased worked only on a “narrow slice of phones” that does not include the newest models or the iPhone 5s, reports CNN. This should come as a relief to Apple CEO Tim Cook, who is very interested in learning about the exploit the FBI used to break into the device. The FBI’s comment implies that iOS 9, which runs on that particular iPhone 5c, may not be plagued with a major exploitable security hole. Still, the government might not be ready to tell Apple how it pulled off the hack. “The people we bought this from, I know a fair amount about them, and I have a high degree of confidence that they are very good at protecting it, and their motivations align with ours,” he continued. The agency is, however, currently cluing anti-encryption U.S. senators in on how it accessed data on the device. According to a senior FBI official, it’s “simply too early” for the FBI to know whether the information recovered from the phone will help move the investigation forward. 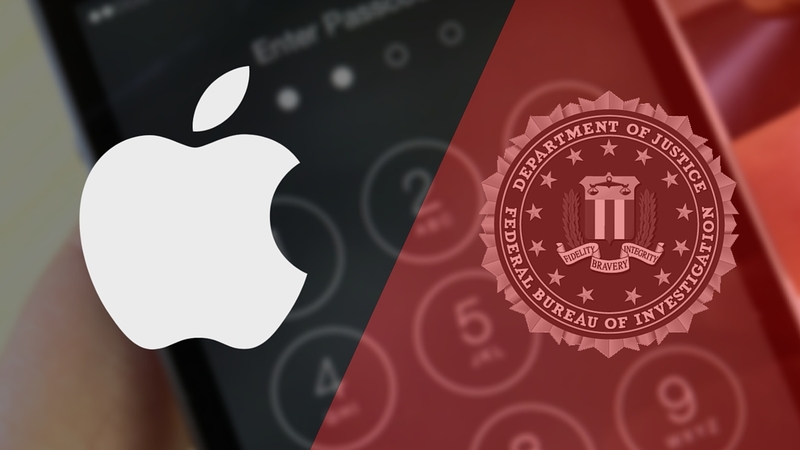 Additionally, the FBI may be legally required to disclose its methods should the FBI turn to courts to force Apple to unlock other iPhones that the agency has in its possession. 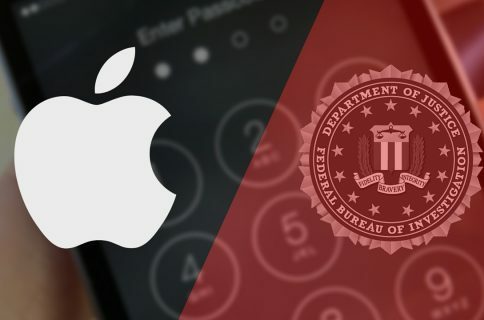 Litigation between the United States government and Apple over the San Bernardino shooter’s iPhone 5c has unexpectedly ended after the government said it had purchased a tool to hack into that phone from a private party. That private party was identified as Cellebrite Mobile Synchronization, founded in 1999. A subsidiary of Japan’s Sun Corporation, this Israeli firm specializes in data extraction, transfer and analysis devices for cellular phones and mobile devices. The FBI was already a Cellebrite client before this project, according to Bloomberg. Cellebrite parent Sun Corp.’s shares rose 40% since March 21 when the government confirmed a third party had demonstrated a way to get into the shooter’s iPhone.